After giving a talk about the merging of music, media and entrepreneurship, someone came up to congratulate me. He mentioned he was impressed with how I coordinated my story with some snappy visuals. He gave me his card. Totally legit. I thought: finally…Finally, after all my hard work and dedication, the endless hours and sacrifices, something big was about to happen. 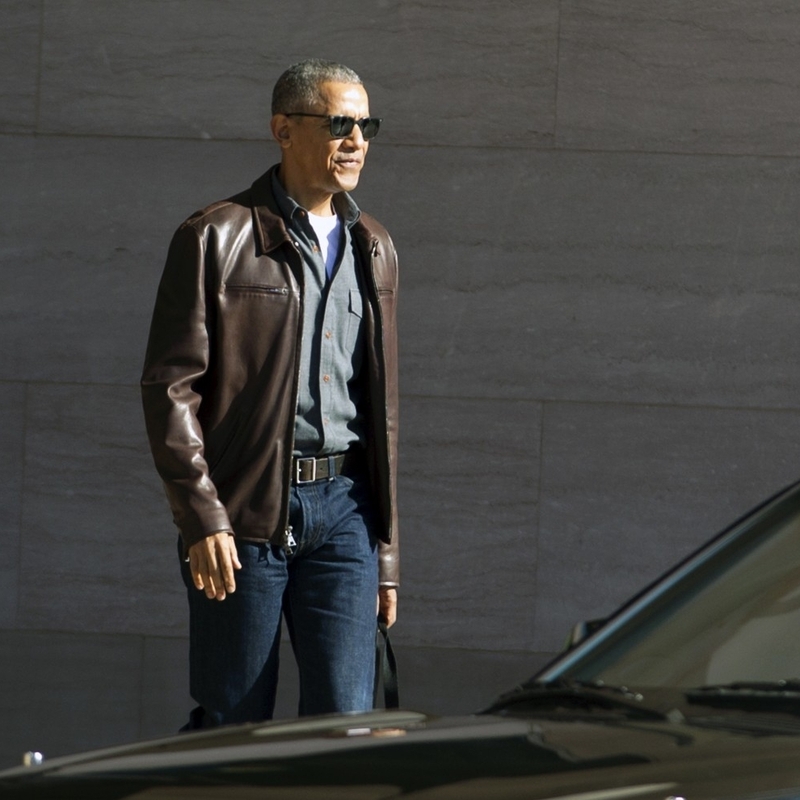 “I’m going to work for President Obama; “I’m going to work for President Obama,” I sang. I met up with him a few days later. He told me he was leaving his post with the Obama administration to become a social media consultant, and to please consider hiring him to guide me in that area. 2. Was grounded for life as a teenager when I referred to tofu as "prison food," the first time my mother served it for dinner. 4. Practiced my clarinet in the car while the rest of the family visited some of the most famous museums in France and Italy. 5. 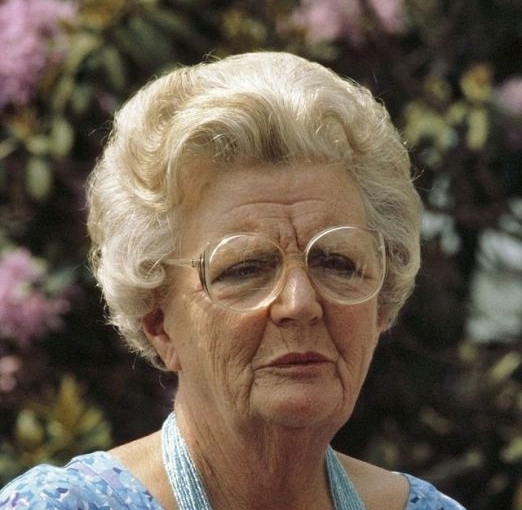 Shares a birthday with Queen Juliana (Holland), Franz Lehar, Alice B. Toklas, Robert Shaw and Mr. Monkey (YouTube star). 6. Used sugarless chewing gum as bait the first time I went fishing (Caught nothing).